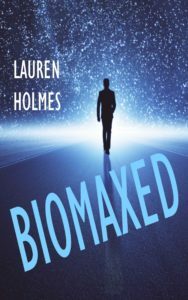 BioMaxed is a must-read for all aspiring worldbuilders and anyone who needs to leave their most impactful footprint on the world. BioMaxed is short for the “biologically maximized career” or life. The very detailed table of contents for this collection of articles, the introductory first chapter, and the overview of the articles in chapter 2 of BioMaxed can be viewed using the “Look Inside” feature on the Amazon.com product page for the Kindle ebook version. Download a pdf of the detailed table of contents for the BioMaxed collection of articles here. Download a pdf of the first chapter of BioMaxed here. View other book excerpts here.